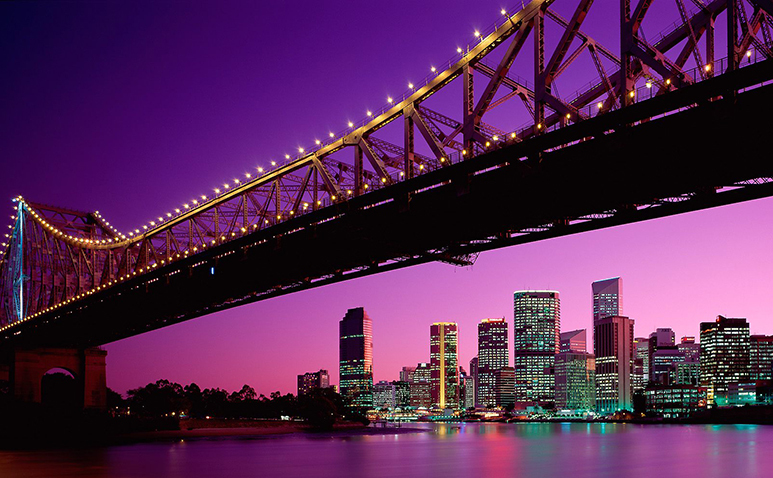 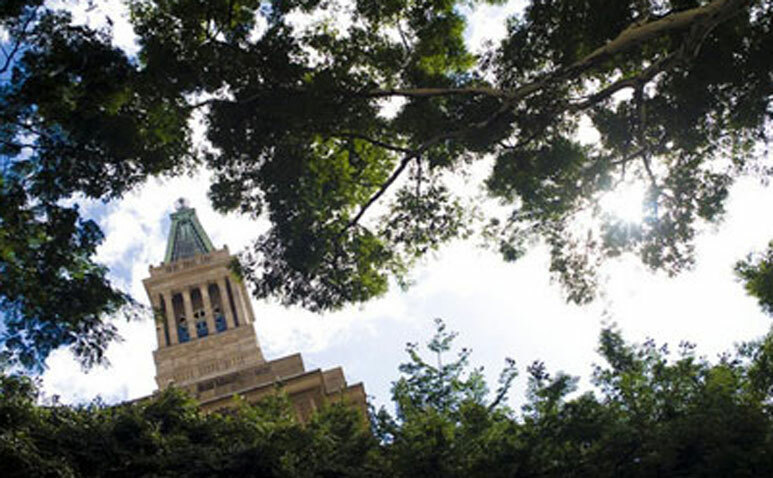 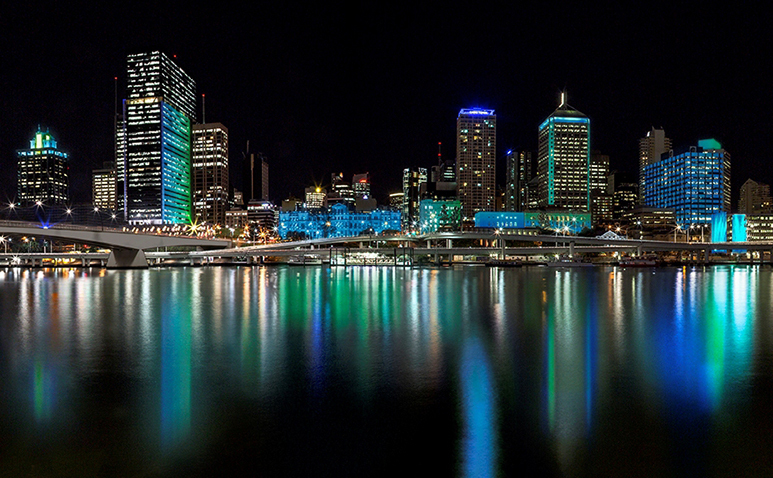 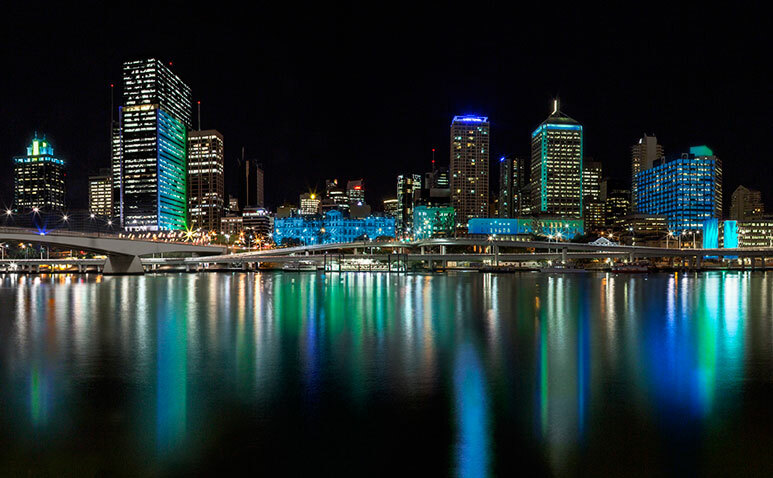 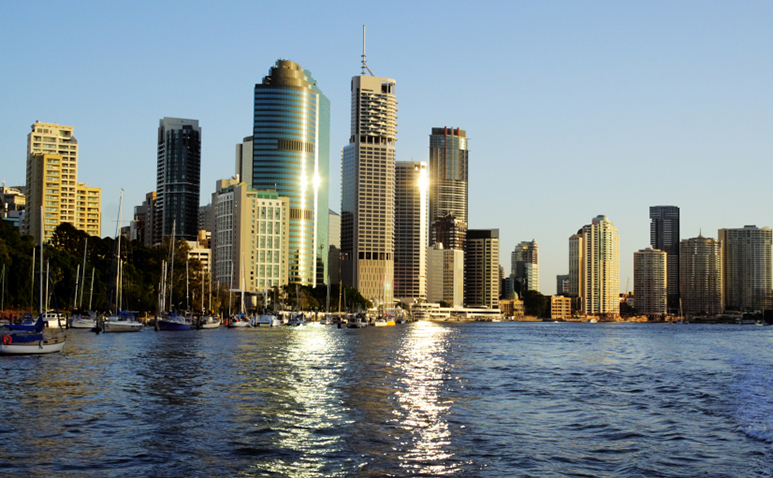 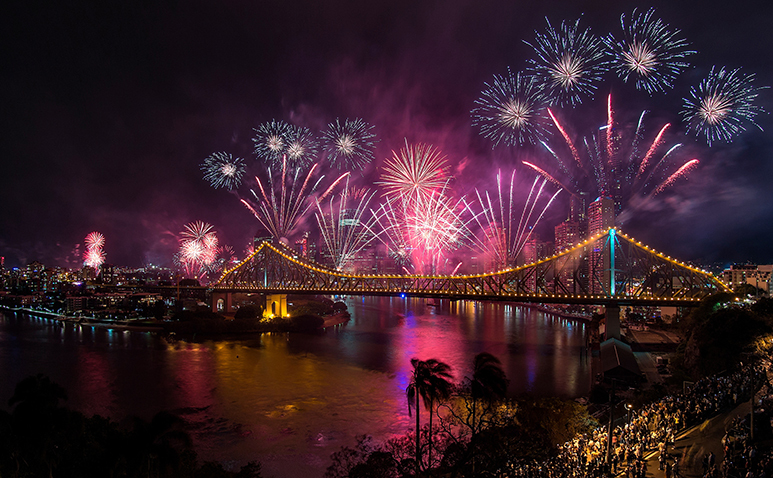 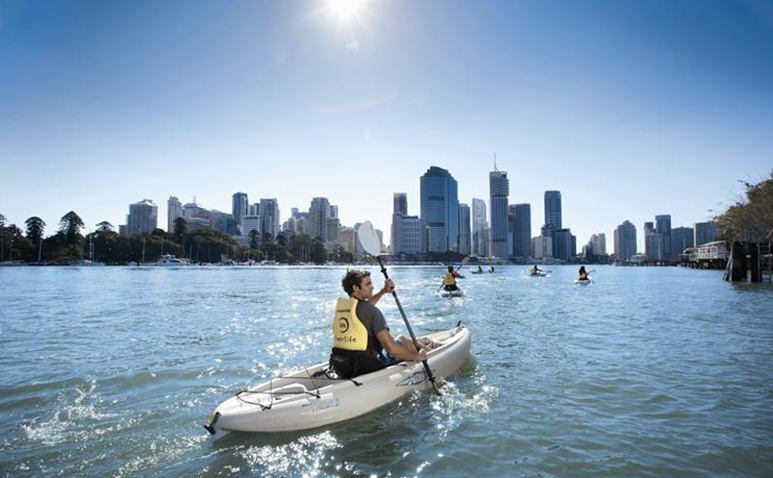 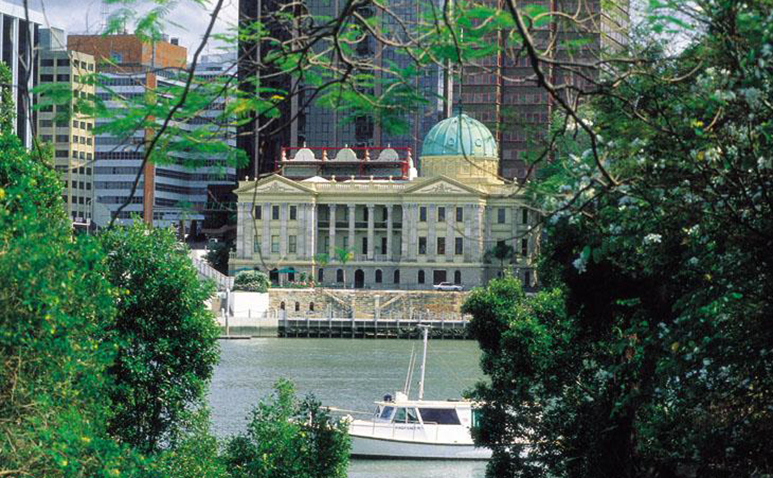 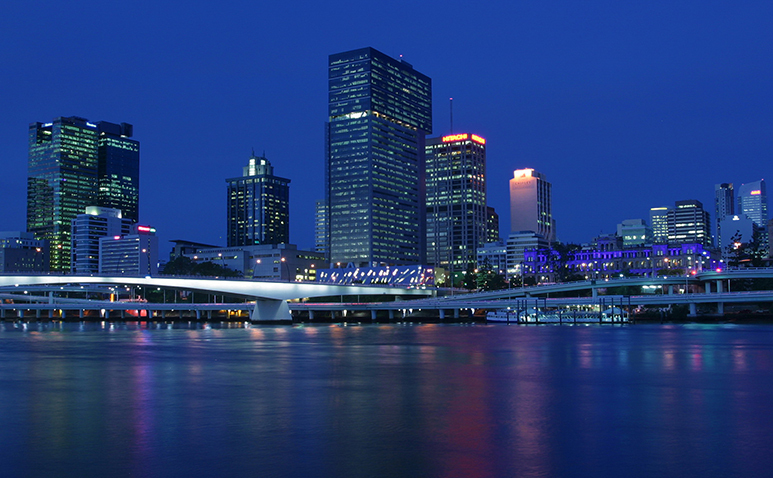 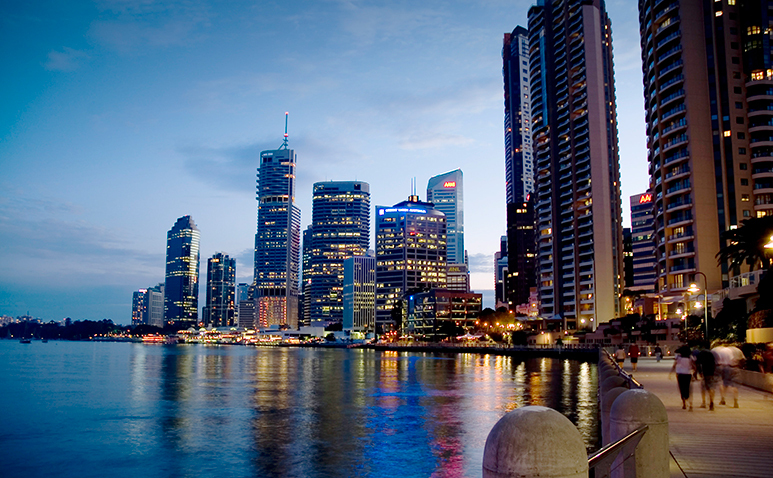 From Queensland’s largest selection of shopping and award winning food and drink, to an extensive range of entertainment options, the Brisbane CBD truly offers a discovery in every direction. 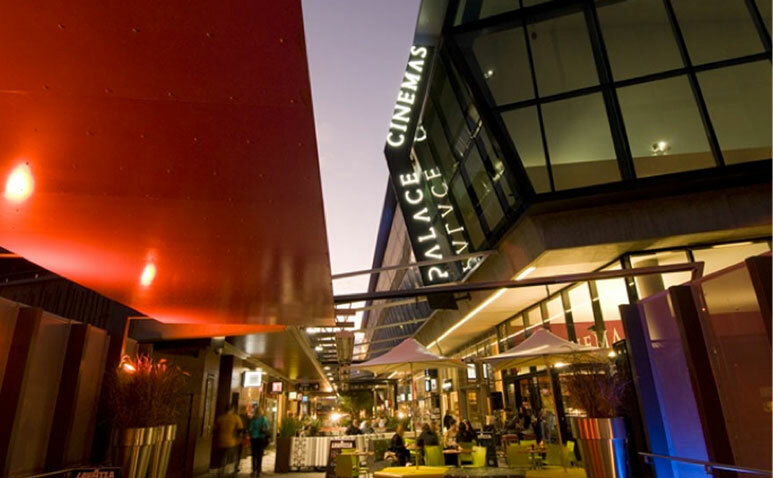 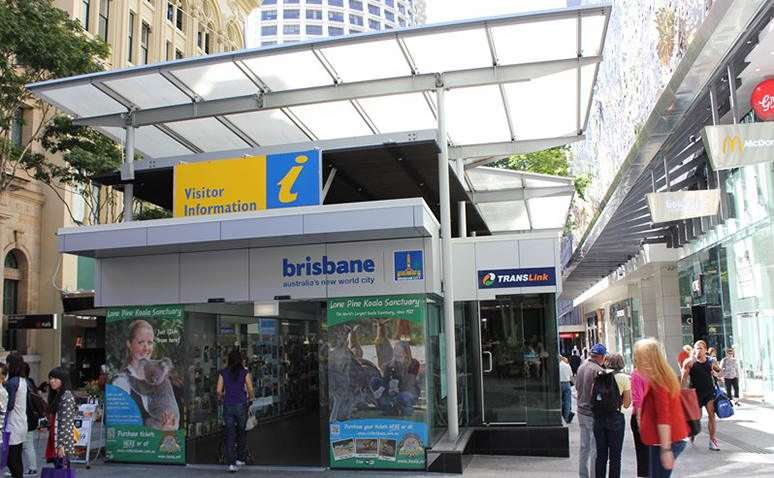 Home to over 1000 stores, The City is Queensland’s premier shopping destination thanks to the state’s largest collection of flagship stores and unique boutiques. 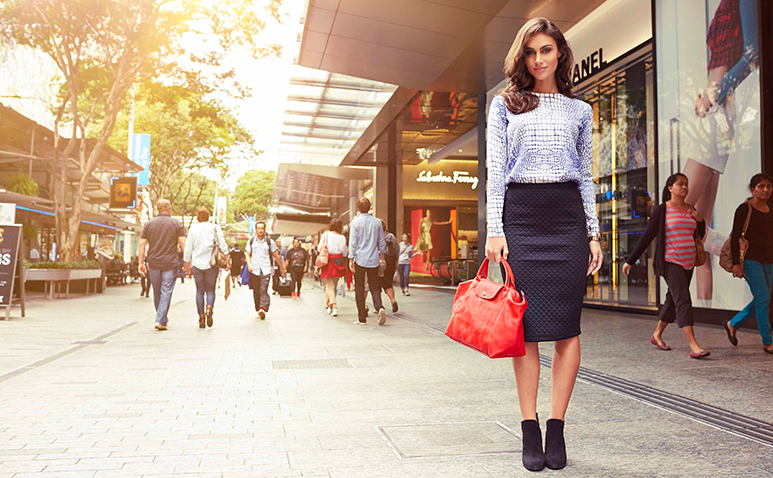 At the very heart is Australia’s most successful pedestrian mall – the Queen Street Mall – playing host to more than 26 million visitors a year. 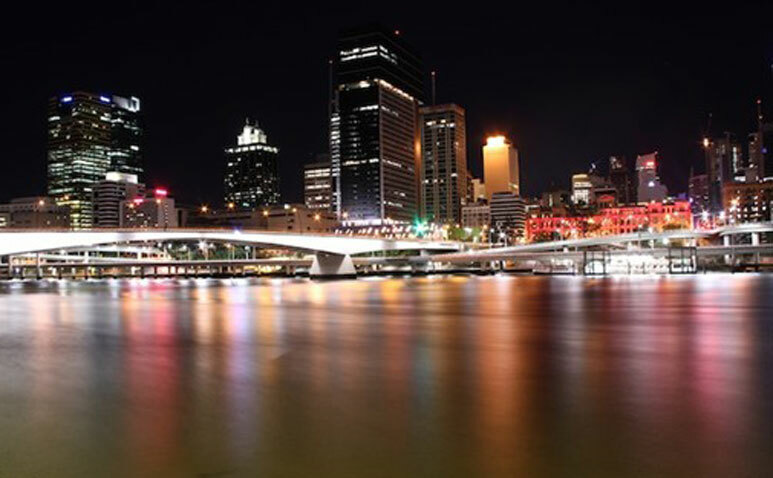 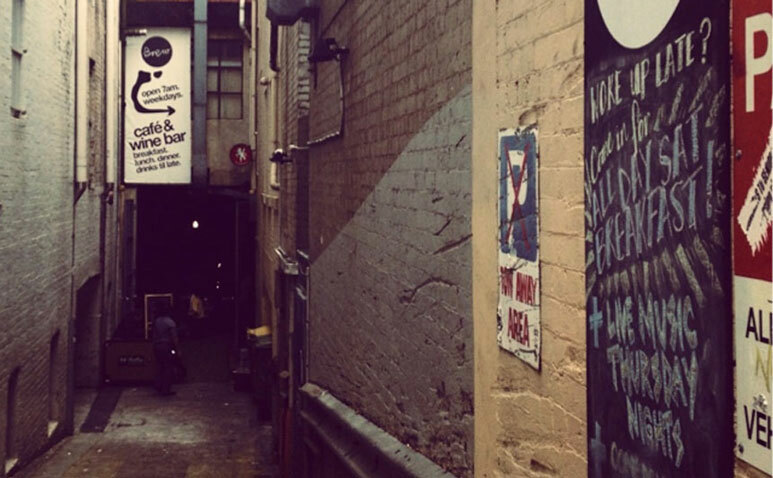 The City is without a doubt a culinary kaleidoscope, offering everything from scrumptious burger joints and riverside bistros, to laneway bars and hidden cafes. 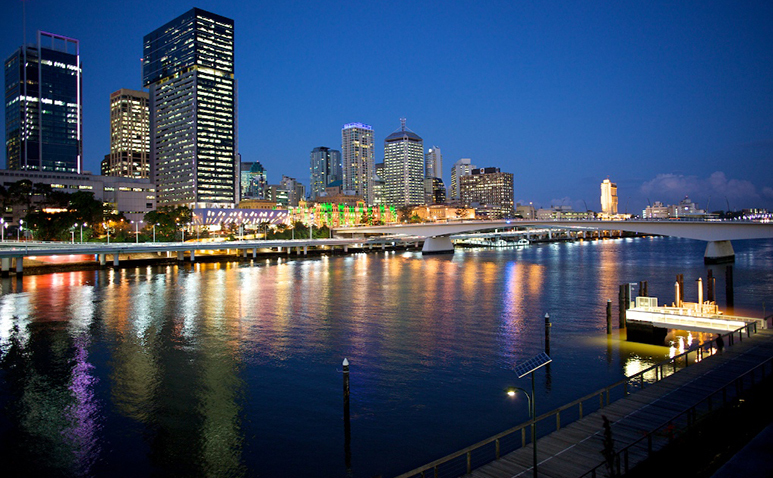 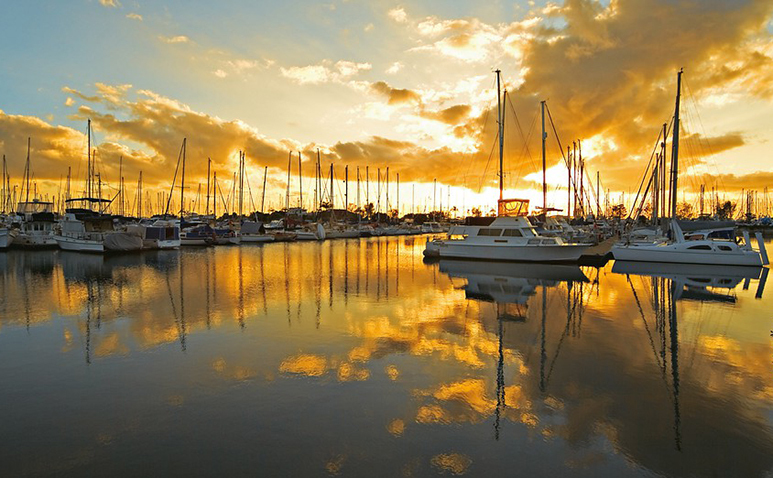 It is also home to the largest collection of Good Food Guide awarded restaurants in Queensland. 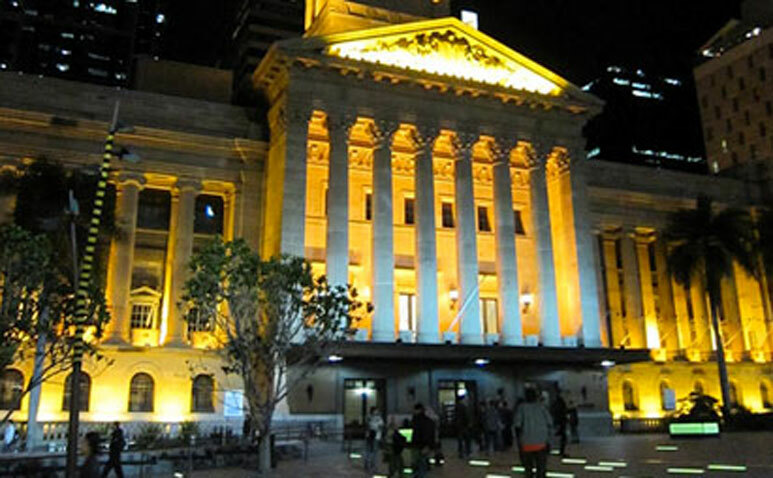 You won’t find it hard amusing yourself in The City – there’s The City Sounds free music program, more than 1000 free Queen Street Mall events per year, major events, a cinema, a casino, parks, galleries, performance spaces, countless nightlife options and even a bowling alley.